This episode of The Thought Card was sponsored by Ally at #FinCon18. 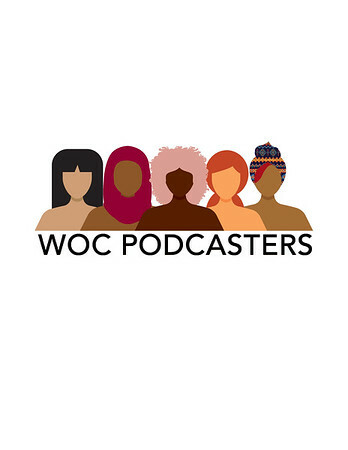 After getting denied vacation time for the third time and having a friend pass away abruptly, Teri Ijeoma decided that life was too short to not pursue her dreams. 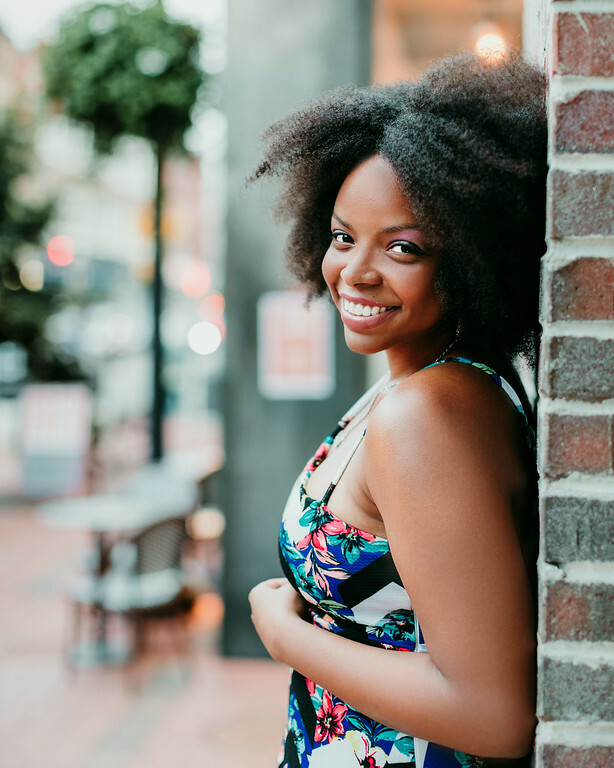 Teri Ijeoma is an entrepreneur, day trader, and real estate broker who encourages people to become knowledgeable in stocks and real estate. 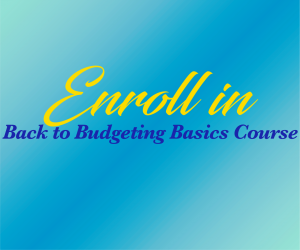 After lots of practice and taking a class learning how to trade in the stock market, Teri quit her job when she made enough money to replace her full-time income. Now Teri trades full-time and travels the world. 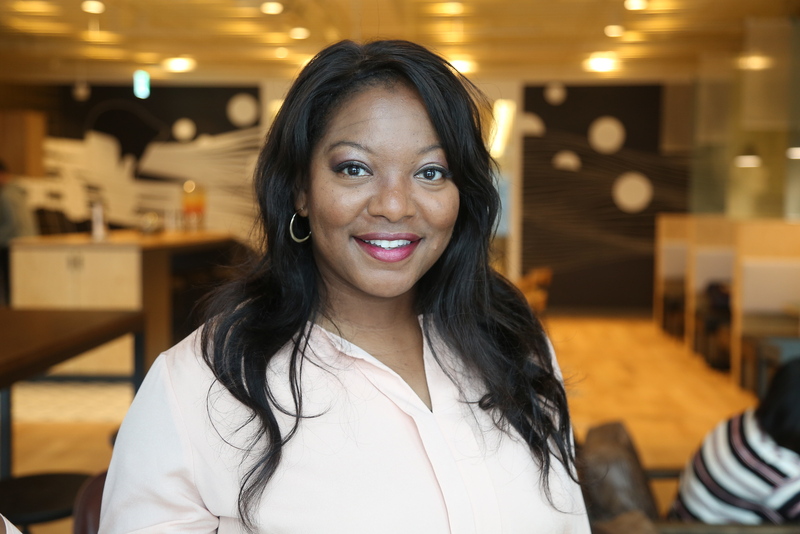 In addition to investing, Teri has over 10 years of experience in operations, logistics, staff development, non-profits, and education. Teri graduated from Massachusetts Institute of Technology (MIT) with her Bachelor of Management Science and got a Master of Media and Communications from Dallas Theology Seminary. 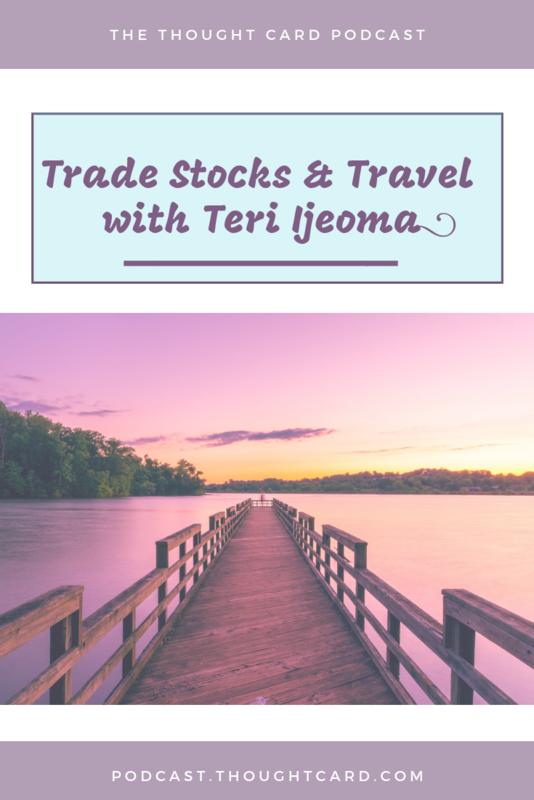 Teri shows us that if we put our fears aside, we can potentially add stock trading to our portfolio as a viable income source. 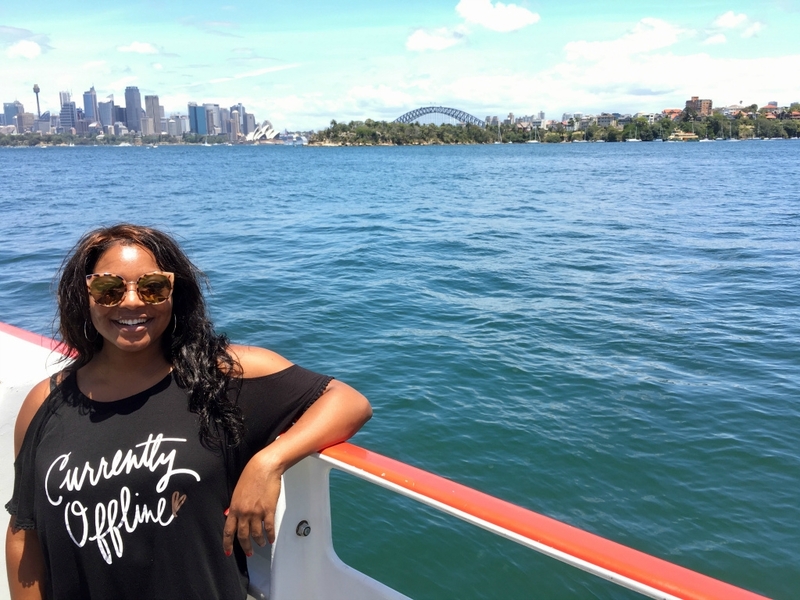 How Teri transitioned from working full-time to making over $1,000 a day trading and traveling. Ways to talk to your boss about pursuing professional development opportunities. Teri recommends opening a stock brokerage account. Look for brokerages with low fees or no minimums like Robinhood. 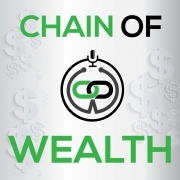 Learn how to trade by starting with fake money. Sign up for Teri’s investment stock market class where you learn how she makes $1,000 a day and the (4) secrets that leads to Teri’s investing success. Looking for the best time to book flights? Listen to Episode 5 for the best times to buy flights according to CheapAir.com. See you next time for Episode 8 where I chat with Yasmine Bisumber about attending FinCon for the first time. What’s holding you back from starting to invest in the stock market? 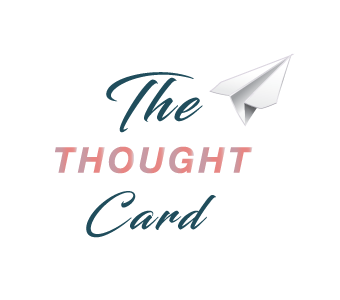 To listen to more episodes of The Thought Card don’t forget to subscribe!